It's officially spring, and it's time to celebrate accordingly. With everything from fashion shows to pop-up markets to dance classes for charity, there's no shortage of ways to do just that. When: Friday, March 22 and Saturday, March 23; 10 a.m.–5 p.m.
Where: à bientôt, 2501 River Oaks Blvd. What: à bientôt favorites Brooke Wright and Julie Vos present their new spring/summer collections—think classic, cotton pieces in whimsical colors and patterns from Wright and candy-colored, semi-precious stone jewelry from Vos. Wright, a Fort Worth-based designer, will be in-store for the trunk show. 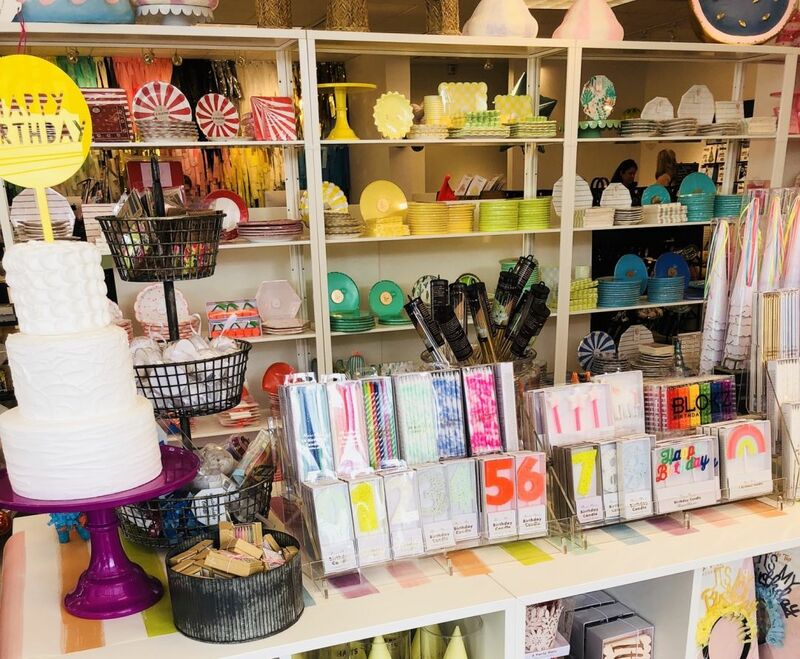 When: Saturday, March 23; noon–3 p.m.
What: The quirky local party store celebrates the grand opening of its second location in Tanglewood with—what else?—a party. 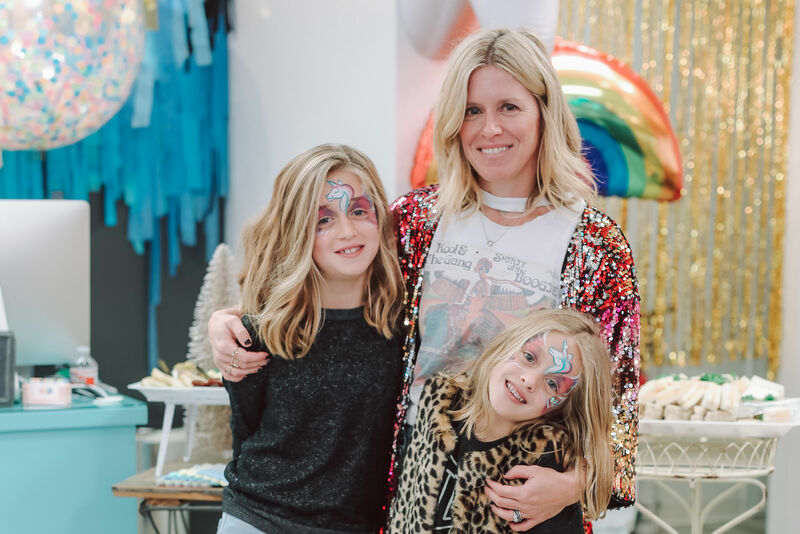 Face painting, balloon art, and a cotton candy bar are all on deck, and 10 percent of proceeds from opening weekend sales will benefit The Faris Foundation, a new Houston organization working to improve the lives of children with cancer. When: Saturday, March 23; 1–4 p.m.
What: The uptown development home to shops, spas, and restaurants celebrates the debut of a new mural with a party on the lawn. 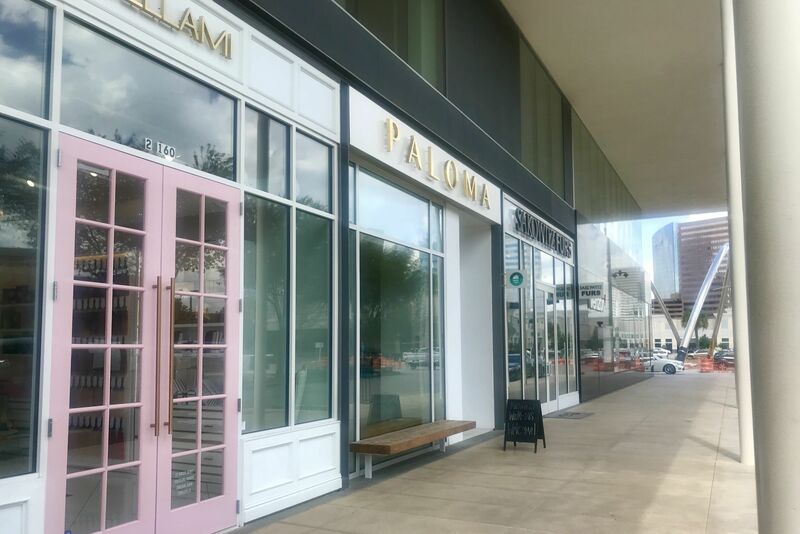 From 1–2 p.m., Dance House Fitness will host a donation-based class to benefit Women of Wardrobe, the volunteer branch of Dress for Success Houston; after that, the party continues with a live DJ and complimentary cocktails from Treaty Oak Distilling, and other BLVD Place tenants will offer day-of specials. When: Saturday, March 23; 1–6 p.m.
Where: ARKA Art, 4715 Main St.
What: Online shopping app Depop hosts its first IRL pop-up shop with seven Houston-based sellers to promote sustainable fashion. Participating shops include Real Life As Liv, Y2K Relics, Ugly Face, Namas Vintage, Trust Fund Goth, Girls Only, and Nope Fiend Vintage; styles range from upcycled streetwear and retro '90s pieces to high-end designer vintage. A DIY workshop, digital and Polaroid portrait photo studio, and live DJ music round out the inaugural market. 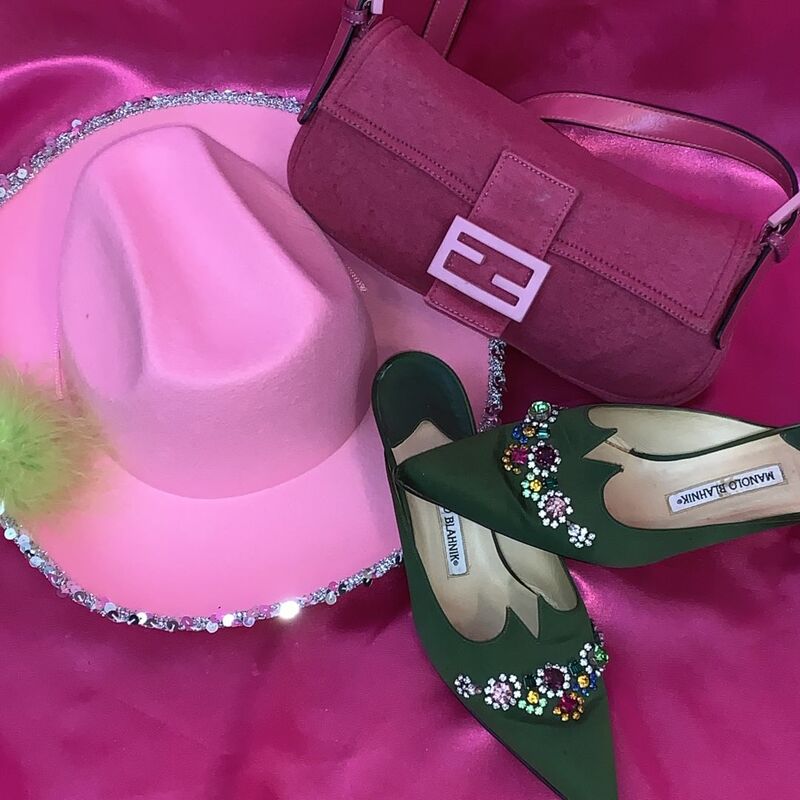 When: Sunday, March 24; noon–4 p.m.
What: The popular women's fashion e-tailer for sizes 14-28 debuted its first Texas brick-and-mortar in the Galleria last summer. 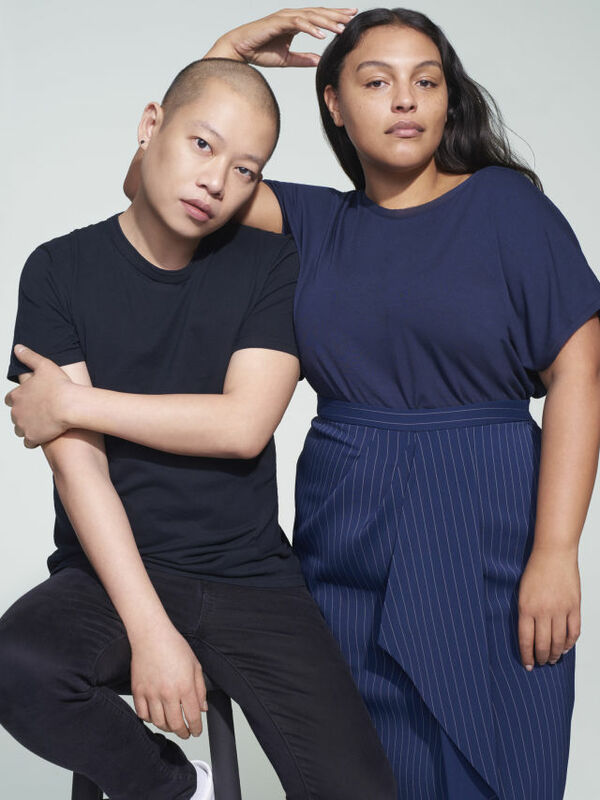 Now, it's launching a new collaboration with Jason Wu—famously bolstered by "The Michelle Obama Effect," when the former FLOTUS tapped the then-emerging designer for her first Inauguration Ball gown in 2009 and donned other Wu designs for high-profile appearances over the next eight years—that's full of feminine sundresses and sleek separates alike, all under $150. 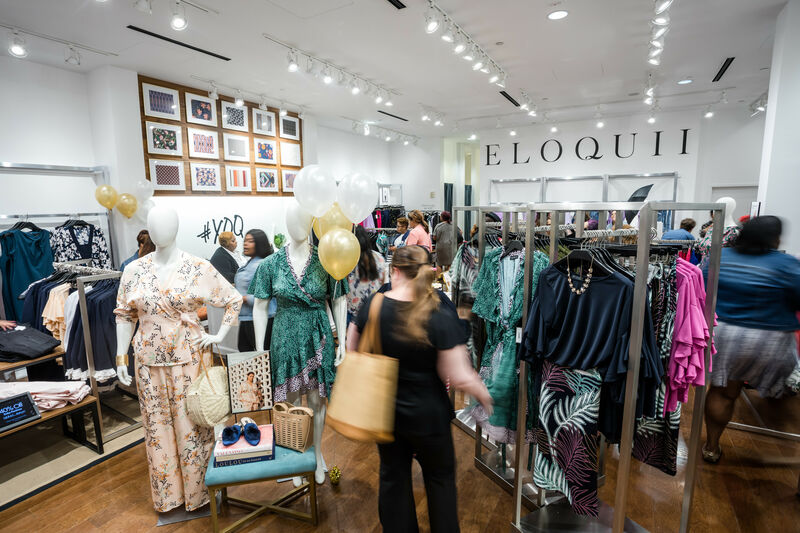 The 26-piece collection is available now, but Houston's ELOQUII will celebrate this weekend with an in-store garden party dubbed as an afternoon of "sipping and sampling." RSVP online. When: Sunday, March 24; 2 p.m.
Where: Macy's Memorial City, 900 Gessner Rd. 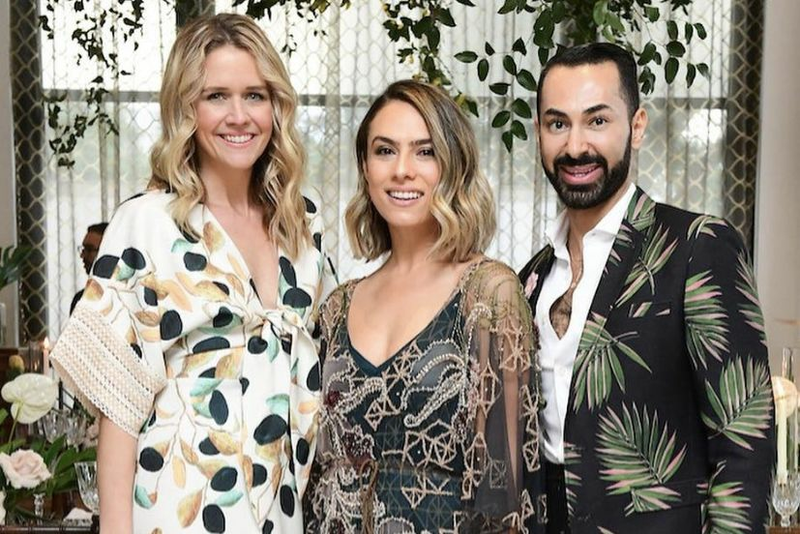 What: Macy's Memorial City celebrates the season with Ashley Kahn, a local wardrobe stylist and personal shopper, and a fashion show featuring springtime looks from Macy's curated It List. The event also promises snacks, drinks, music, and a special treat from I.N.C. If you're a Macy's cardholder, receive a complimentary floral bouquet if you're one of the first 50 to flash your plastic.